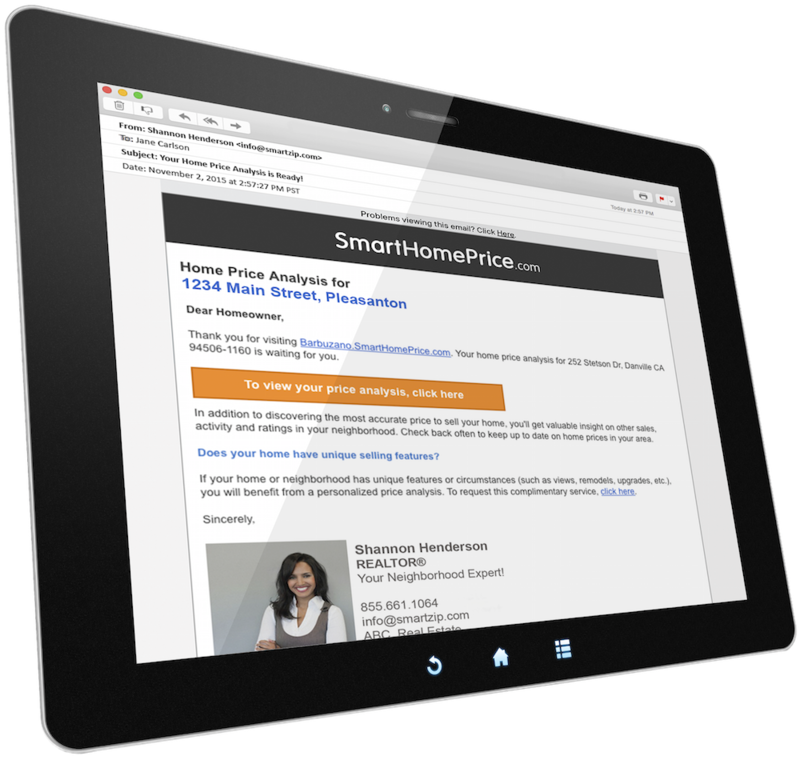 Build your brand and focus on the homeowners who matter most with SmartTargeting’s automated marketing platform. Marketing campaigns include branded lead conversion pages, online and social media ads, email nurture and direct mail. 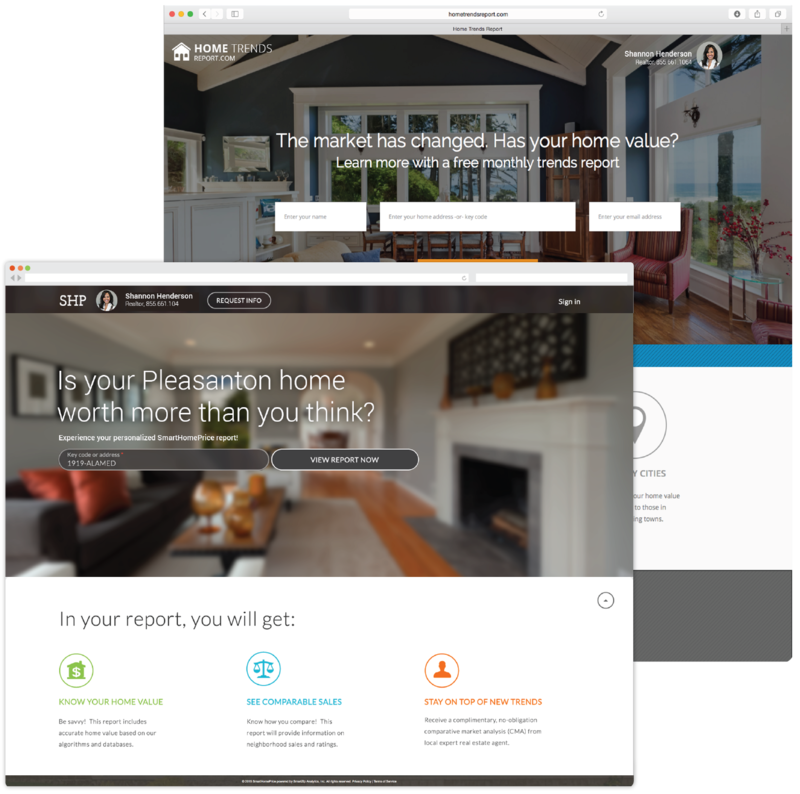 Leverage your brand with landing pages designed to convert real estate seller leads. When your top targets visit the pages and enter their contact information, they'll receive selling and property insights that will move them down the listing pipeline. 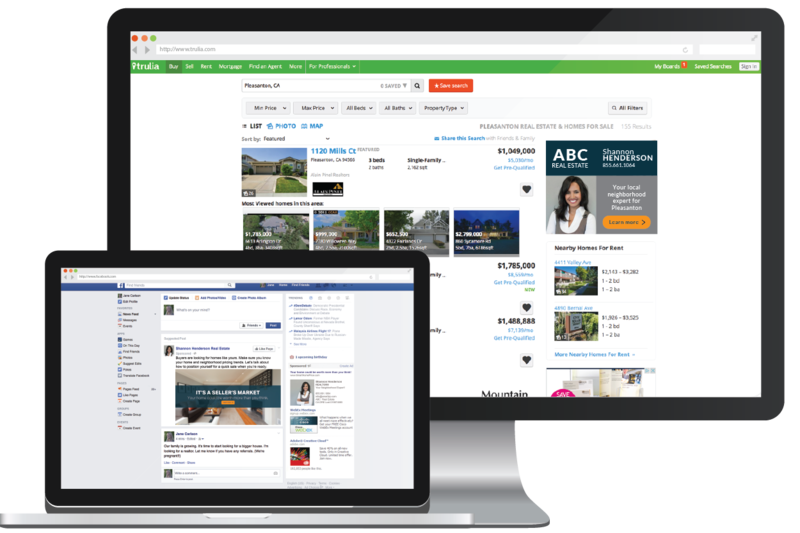 Reinforce your brand with potential sellers through automated online advertising. Our unique cookie-matching technology locates your top prospects via IP address so the right people see your marketing when they browse online. 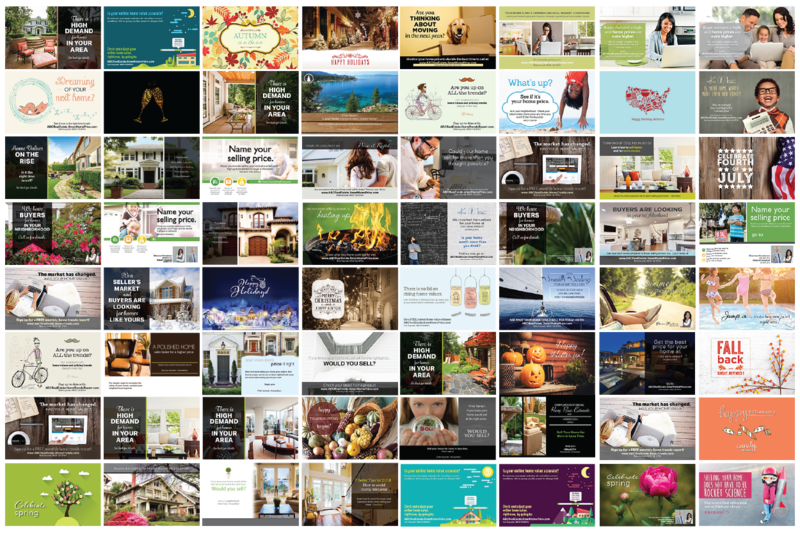 Browse our vast library of customizable designs and compelling messages, and choose pieces that keep you on-brand as you target your hottest seller prospects. When you receive leads from your marketing campaigns, follow up immediately and automatically using our branded email nurture campaigns. 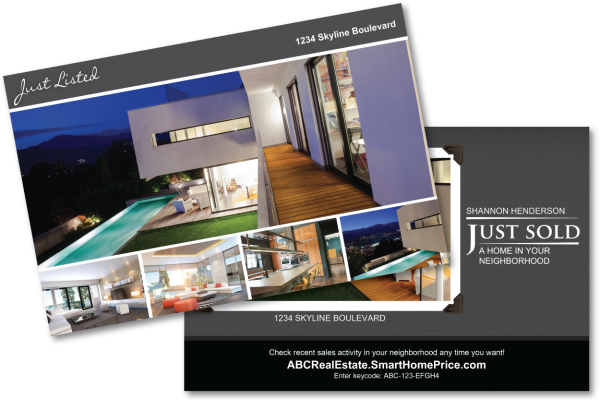 As a SmartTargeting client, we'll give you a FREE Just listed or Just sold campaign when you land a new listing through the program. Show you're a top listing agent to draw in even more local confidence and real estate seller leads over time.